become a canon at the monastery. scholarly library in the country. The Norbertine canons of St Michael’s Abbey (Silverado, CA) produced a terrifically inspiring vocation video. 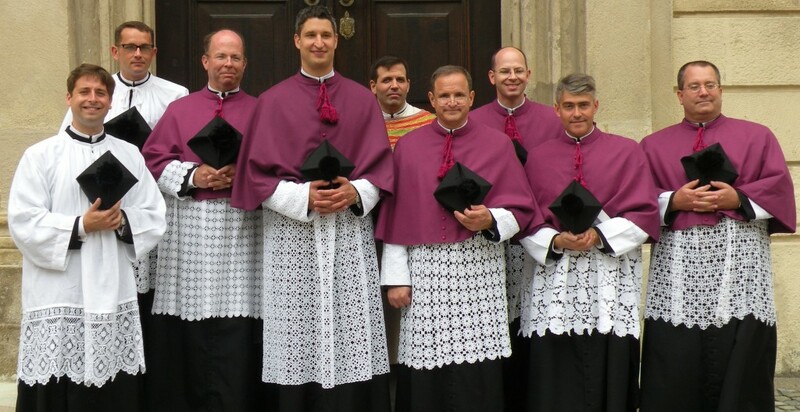 As an order, the Order of Prémontré (Norbertines) were founded in 1121 by Saint Norbert who adopted as the order’s motto, prepared for every good work, known essentially the charism of praying the Divine Office and the Sacrifice of the Mass. 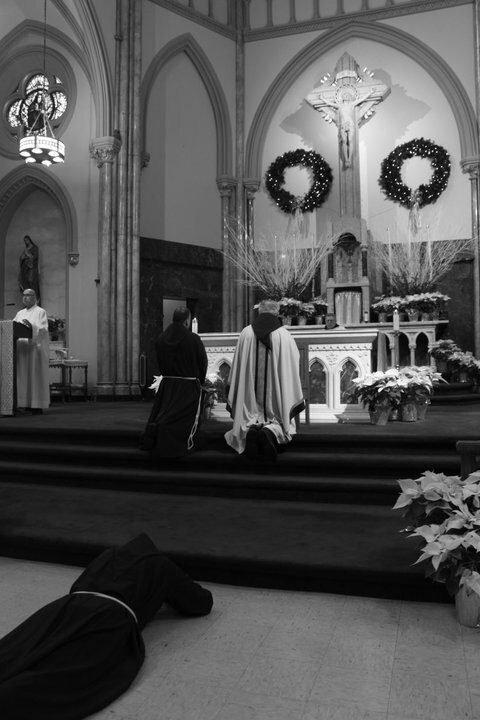 The ministry of a Norbertine is to make to the world the fruits of his contemplation. St Michael’s Abbey was founded in 1961 and the community has 70 members whose median age is about 43 years. “Wanted: Bankers, traders or lawyers for full-time, lifelong position. No pay. 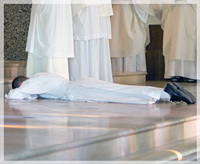 Unmarried Catholic men between 22 and 35 capable of communal living are encouraged to look into the possibility. 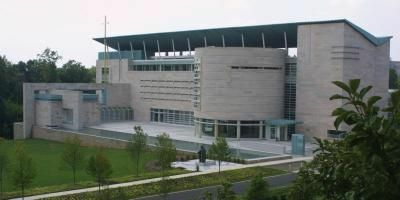 Mother Assumpta Long announced last evening that her new congregation of religious sisters, the Dominican Sisters of Mary, Mother of the Eucharist, are hoping to purchase the Pope John Paul II Cultural Center across the street from the Catholic University of America, Washington, DC and using the facility as a house of studies. Mother Assumpta’s email letter to Deal Hudson making the announcement of purchase of the JPII Center is here. The video presentation can be seen here. May the great Mother of God, Mary most holy, pray for the sisters and for us!